Okay I have a need for speed, or I just like boys with fast toys! Who knows! A few weeks ago I bribed my gal pal Jessie to road trip with me to the Patton Saddle Club for the Lawnmower Races. 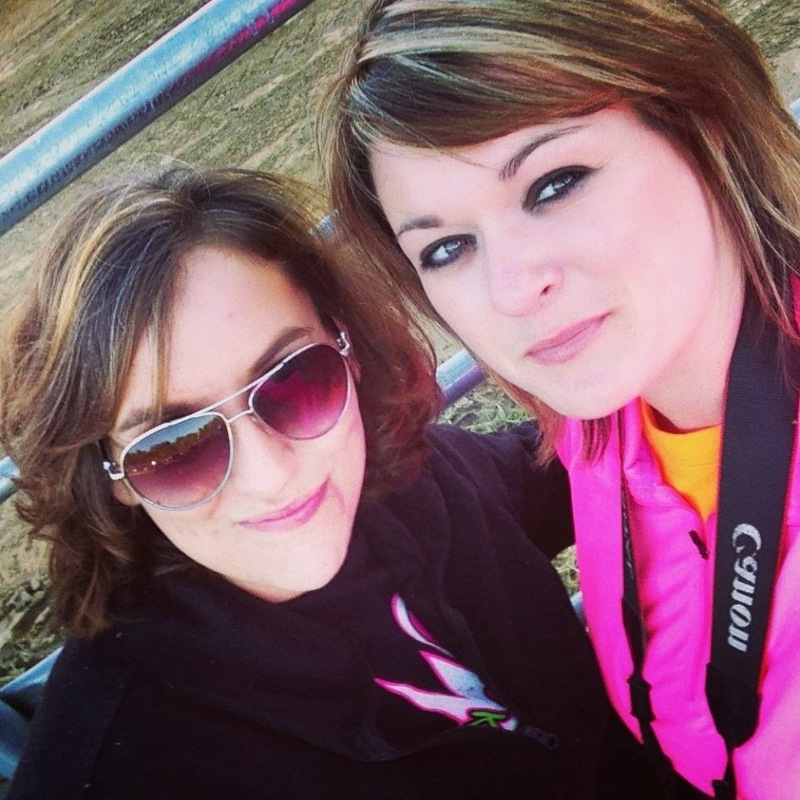 We had heard about how fabulous it was and hey we are self-proclaimed "redneck" girls, so this had to be right up our alley! The Patton Saddle Club Lawnmower Races are PERFECT for a night out, rather you are looking for family fun in Missouri, a cheap date night, or just something unique to do. The cost of entry (this may change in the future) is $5 a carload, the man told me that was no matter how many are in your car. That is CHEAP, especially for this broke girl. 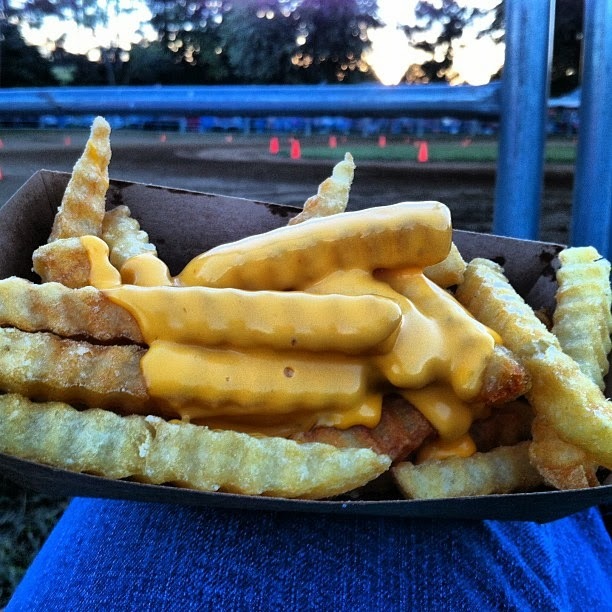 I do suggest you take a few extra bucks with you as the Patton Lions Club has their FAMOUS food there....people seriously, they can out cook any chef when it comes to their Cheese Fries. The club host races every other weekend. Trial time starts at 5pm and the race starts at 6pm. For a future schedule you can follow this link. Race dates for the Patton Saddle Club Lawnmower Races. Seating, Parking, and things you need to know. Pack a Blanket or 2. It gets chilly! You will need chairs, or the back of a pickup bed to sit in. The grounds get crowded so go early. A flashlight would be nice to have. Cell Service is sketchy there, so be prepared. Bug Spray - yes we still have mosquitos there. NO ALCOHOL - this is a good thing! The races are VERY family friendly! You can bring your own non-alcoholic drinks, but the Lions Club also has a concession stand. The races are loud, but safe. I don't think he meant to do that!!! Thanks for your very nice review of our lawn Mower Racing Event.